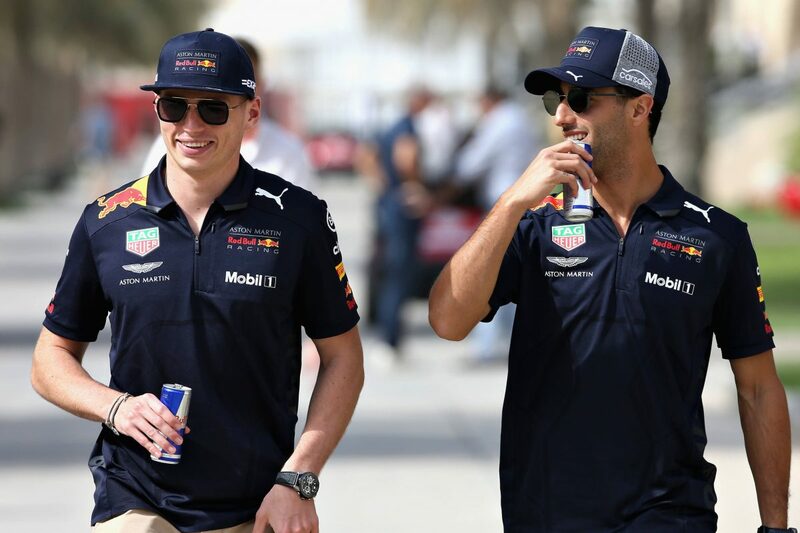 Daniel Ricciardo has already “come to terms” with the possibility that Max Verstappen will win this year’s Formula 1 championship at the team he just departed. Ricciardo has left his long-time home in the Red Bull system to drive for the factory Renault F1 Team, while Red Bull Racing starts a new era of its own with Honda power. With Renault engines, Red Bull Racing won four races in 2018, split evenly between Ricciardo and Verstappen, while the factory team didn’t grace the podium. Taking on Honda power units also entails risk, although the senior team was able to study the progress that the manufacturer made with Scuderia Toro Rosso before making its decision. Ricciardo says that he is not concerned about the chance that Red Bull Racing’s gamble will pay off. “Actually, part of the decision-making for me, I put myself in the mindset of ‘What if Honda and Red Bull kill it next year, and what if Max becomes world champion?’” Ricciardo told American publication Racer. “I think at the end of the day, the way I saw it was one of the big things that led me back was I just felt like I needed change regardless. “Even if the team kills it in 2019, I don’t know if I would be convinced that I would be getting everything out of it, if that makes sense. Ricciardo has seven grand prix wins to his name but has so far always been consigned to a bit part role in the championship. He maintains that he is nevertheless happy with what he achieved in F1 with Red Bull. “No, I wouldn’t say any regrets,” said the West Australian. “Not at all, actually. I guess as well I never really had many other options anyway, so it’s not like I could have signed with Mercedes two years ago and I didn’t want to or whatever. So no regrets. I’m happy. “I look at 2018 and 2015; there’s been some frustrating years for sure, but I’m always happy with the way I approach it. “I don’t look back and say ‘Ah, if I would have worked harder then I wouldn’t be in this position and I would have made things better for myself’. “I don’t ever feel like I’ve cheated myself, and some of my best weekends have been when I’ve been more chilled about it and less intense. Renault’s is currently the first scheduled team launch for the upcoming F1 season, in mid-February.